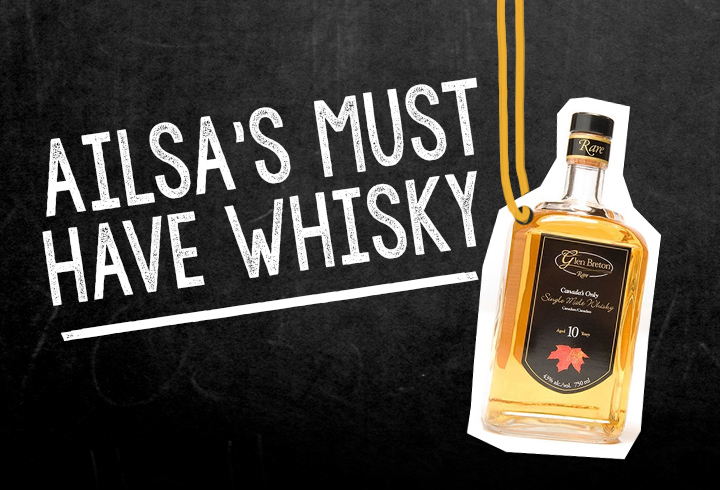 Whoever said that Canada can’t compete with a Single Malt Whisky has obviously never tried Cape Breton Rare! Whether it is the fact that the Glenora Distillery draws its clear spring water from MacLellan’s Brook which trickles down the beautiful Mabou highlands, or whether it is the fact that the craftsmen learned from Bowmore Distillers in Scotland who lent their hand with production training and the sourcing of authentic Scottish Copper Pot Stills, it’s award winning whisky has a smooth, flavourful taste that competes with world renowned single malts. Add this to your Christmas wish list, or better yet, take a trip to Cape Breton Island and visit the Glenora Distillery, take a tasting tour and pick up a bottle yourself, you wont be disappointed.